Stakeholders and communities in the Nigeria’s oil-bearing Niger Delta have urged the Buhari administration to demonstrate political will by effectively addressing the issues of oil theft and artisanal refineries in the area. 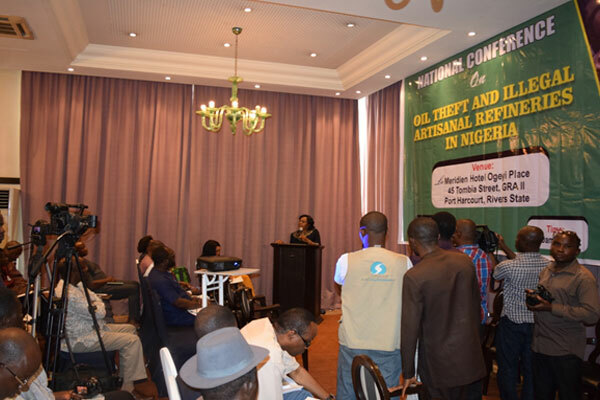 Representatives of civil society organisations, traditional rulers and other community leaders, academics, oil companies and government agencies at the National Conference on Oil Theft and Artisanal Refineries in Nigeria, organised by Social Action Nigeria, in Port Harcourt, agreed that the artisanal refining of crude oil constitute the greatest immediate threat to the environment in Niger Delta today. They urged the government to deploy adequate means to address the related social and environmental problems, without criminalising community youth. Participants unanimously called for prompt and decisive steps to curb the dangers posed by illegal oil bunkering and artisanal crude oil refineries to both the region and the country’s economy.Speaking at the event, the Rivers State commissioner for Environment, Professor Rosaline Konya stated that the bulk of environmental problems in the Niger Delta are man-made. 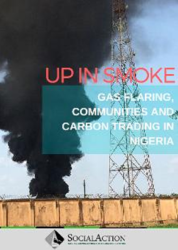 She added that the massive soot pollution experienced in Port Harcourt were direct effects of the onslaught on the atmosphere from illegal artisanal refineries-related activities, gas flaring by transnational oil companies, tyre combustions etc. According to Prof Konya, “the Soot is a result of the bombardment of the atmosphere with all manners of pollutants; everyone is involved and so there is no need for any entity exonerating itself … While the Rivers State Ministry of Environment does not have the ability to completely clean the atmosphere, we can collectively eradicate the source”. On the quest for licensing of artisanal refineries for local communities, the environment commissioner pointed out that while the idea may not be bad, it however needed to be subjected to a painstaking thought process in order to take care of any inherent challenges that could arise therefrom. In their keynote addresses, renowned environmental campaigner and University don, Professor Ben Naanen and the Executive Secretary of the Nigerian Extractives Industry Transparency Initiative (NEITI), Mr Adio Waziri, represented by Mr Abdulmumini Abubakar, Director, Technical department, NEITI, bemoaned the quantum of resources lost by Nigeria through crude oil pollution and theft, and illegal artisanal refining. 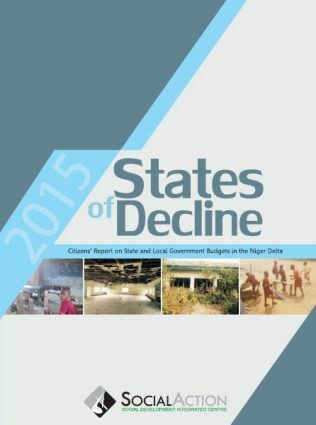 They pointed out that in 2014 alone, about $9.4 billion was lost by the country in this process maintaining that this cost was particularly enormous for Nigeria in the face of the gloomy economic situation of the country. Explaining further, the speakers held that oil has since its discovery in Nigeria played out the paradox of suffering in the midst of plenty as according to them, the majority of the population of the region and the country at large still live below poverty level. They advocated the creation of economic opportunities as a way of addressing this, pointing out that decriminalising artisanal refining via setting up of cottage refineries would be in the right direction, as veritable ways of addressing the challenges. Thay called for a percentage of crude oil to be allocated to the cottage refineries to enable them to thrive and to bridge critical energy supply gaps on the short term. Prof Naanen further laid emphasis to the lack of lack of attention so far paid to the health conditions of the people of the area, raising alarm of potential health crisis as a result of oil pollution and called for the immediate commencement of health impact assessment of the residents of Niger Delta to determine the extent of such impact on them. In his message, the Bayelsa State Commissioner for Environment, Hon. Williams Alamene, represented by Mr. Adike Ezekiel, bemoaned the large-scale environmental degradation in the area occasioned by bush refineries, explaining that it was almost impossible to clean up the environment when that level of pollution was still going on and charged that every effort need be brought to bear to nip the menace in the bud in order to safeguard what is left of the environment. The conference rose with an eight – point communiqué calling on the government to demonstrate firm political will by urgently addressing the issues identified by the stakeholders to ensure and sustain peace and harmony in the region.